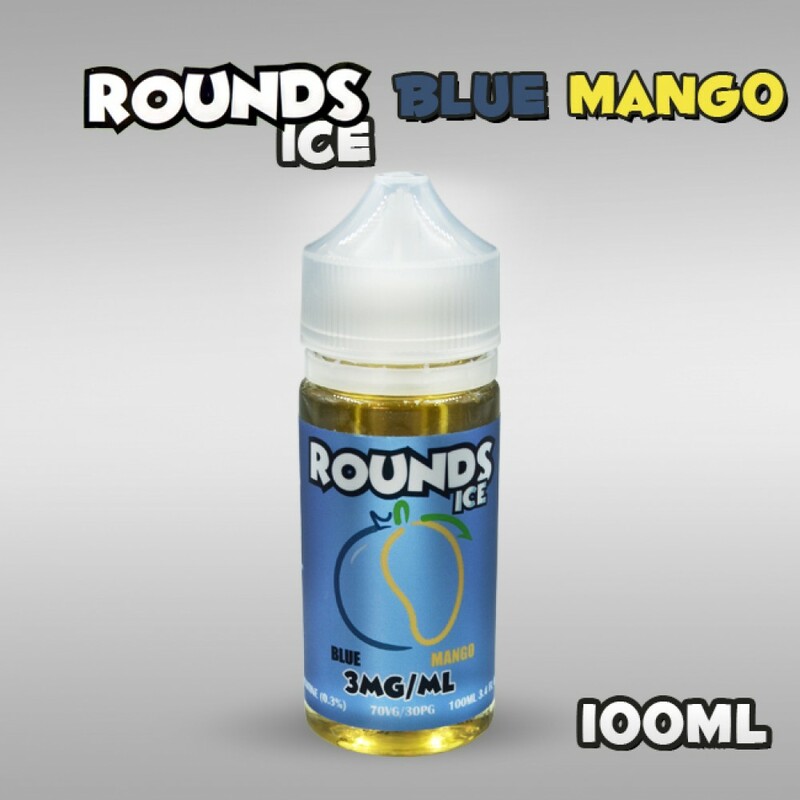 A delectable marriage of tart blueberry and sweet mango to bring you a satisfying vape. Mango never tasted as good, blueberry was never this juicy. 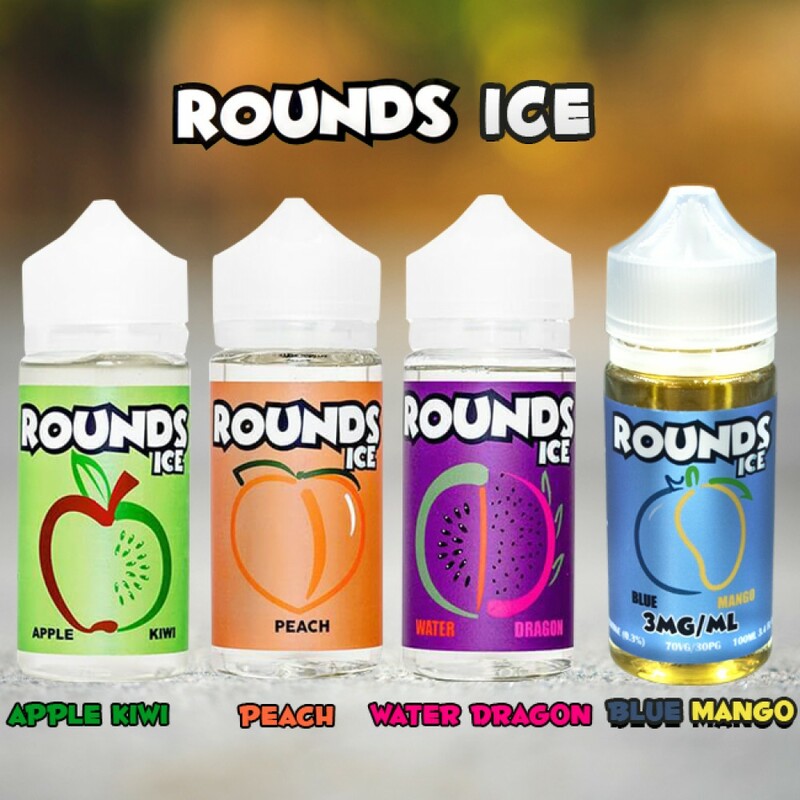 What's more refreshing than a fruit flavored vape than a fruity blend with a touch of menthol!